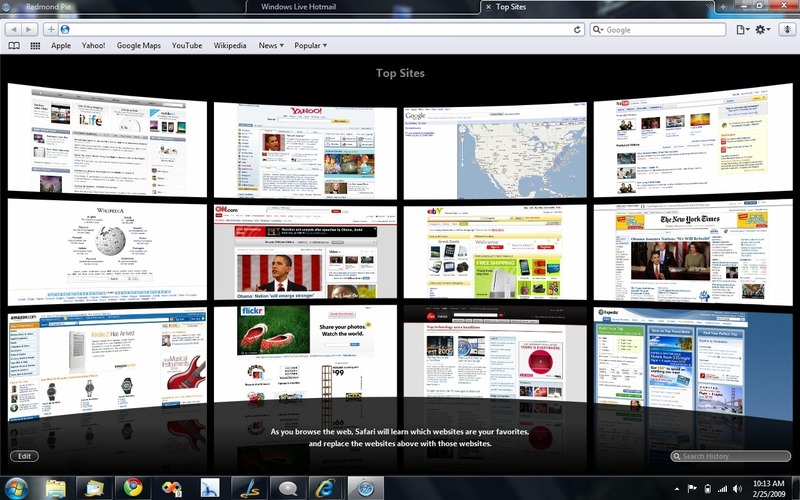 Very good and innovative web browser. 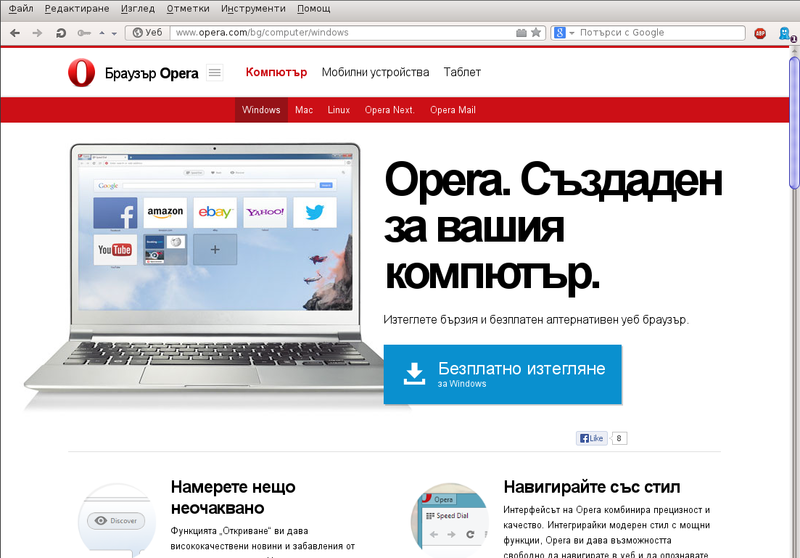 Opera has Quick dial, supports add-ons, mouse gestures, tabbed browsing, page zooming. 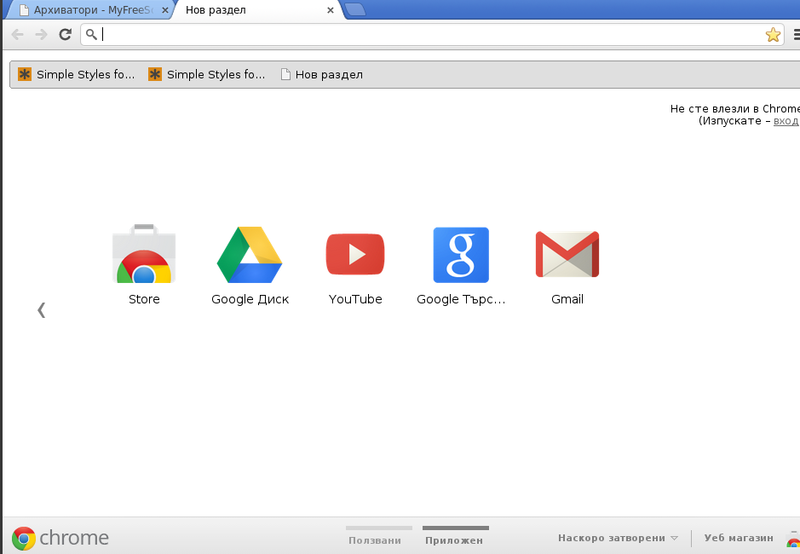 The interface can be changed with themes from Opera website. 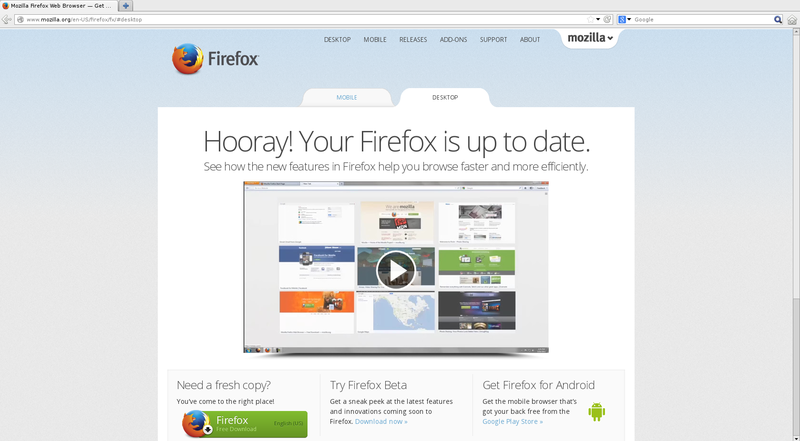 The browser has high level of security and built-in phishing and malware protection.